How To Dropship From China And Make Over $17,000 In One Month? 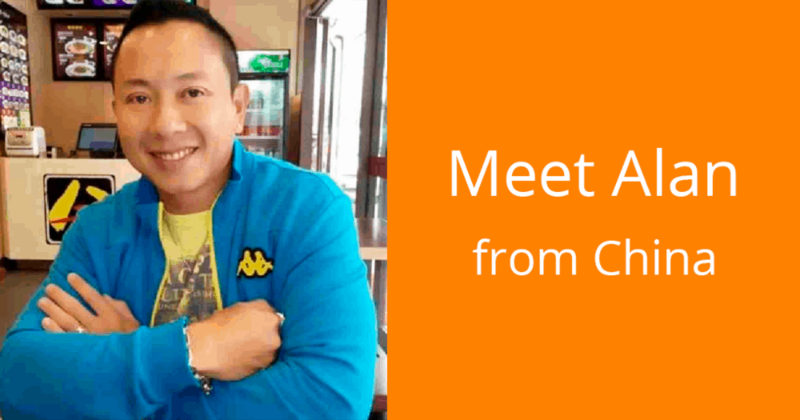 Have you ever wondered how to dropship from China and run a profitable business in this area? Our client Alan has some really valuable experience to share! We are incredibly happy to receive yet another success story from a user of AliDropship solutions. It’s thrilling for us to know that our products are actually making a difference and creating a brighter future for customers all over the globe. And for you, it will certainly be inspiring to explore a motivational first-hand experience of a person who launched his own thriving drop shipping store with zero knowledge of this area. Let’s read what Alan wants to share with us! My name is Alan Tock and I’m a Singaporean residing in China, Huizhou Danshui. I graduated in Hawaii with a double major in Business Administration and Computer Information in the year 1991. 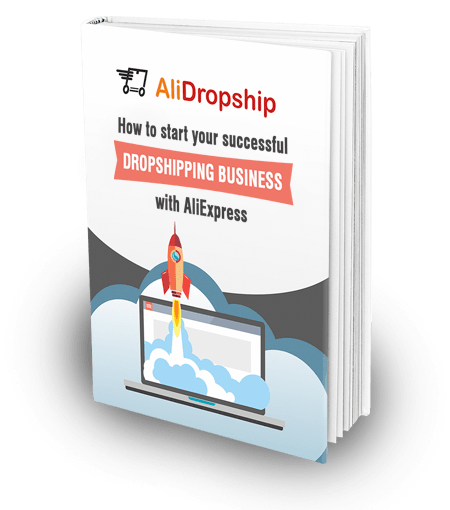 I am a full time Ecommerce entrepreneur and I have been running drop shipping business with AliExpress since October 2017. Prior to my venture into Ecommerce, I was the Managing Director of one of the top 3 real estate agencies in Singapore for 13 years. I got really exhausted of running the real estate business and eventually I sold away my share and pursue my dream in Ecommerce. Did you have any idea how to dropship from China before you started this business? Before I started drop shipping with AliExpress, I had some knowledge and experience in online technology services. During my days of running the real estate business, one of the key success was to leverage on technology which benefited the customers and our real estate agents. The company invested heavily on online technology and till todate, it is regarded as the leader in technology in the real estate arena. Having said that, running drop shipping business is a total different and new ball game for me. I have to learn from scratch the whole geez of this business and I do not have the luxury of having a team like I used to have to put together the foundation and essence of building this drop shipping business. Why did you choose the drop shipping business model, after all? I started to have interest in drop shipping because I simply love the idea that I don’t have to keep any inventories for my products. Wherever there is any order I just place through AliExpress and everything will be taken care of and eventually the product will be delivered to the customer’s doorstep. 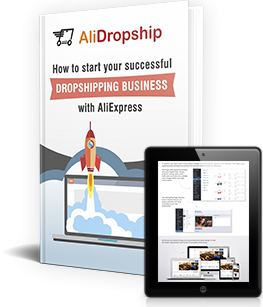 I read about AliDropship which offers cost effective and easy to start this business and so I decided to engage its team to start my 1st online drop shipping store. I must give credit to the team whom I am working with and to date I still receive its professional and attentive after sales service and support whenever I face any issue with the platform. I believe this support is very essential and critical to any drop shipping business in order to be successful. Not forgetting the various types of plugins that serve and compliment very well with the platform. How to dropship from China legally? What’s your experience? I registered a company in my country for my business but I do not think that it’s a requirement for doing Ecommerce. How many dropshipping stores do you have now? What is their performance? I am currently running one store and I am working on another store. 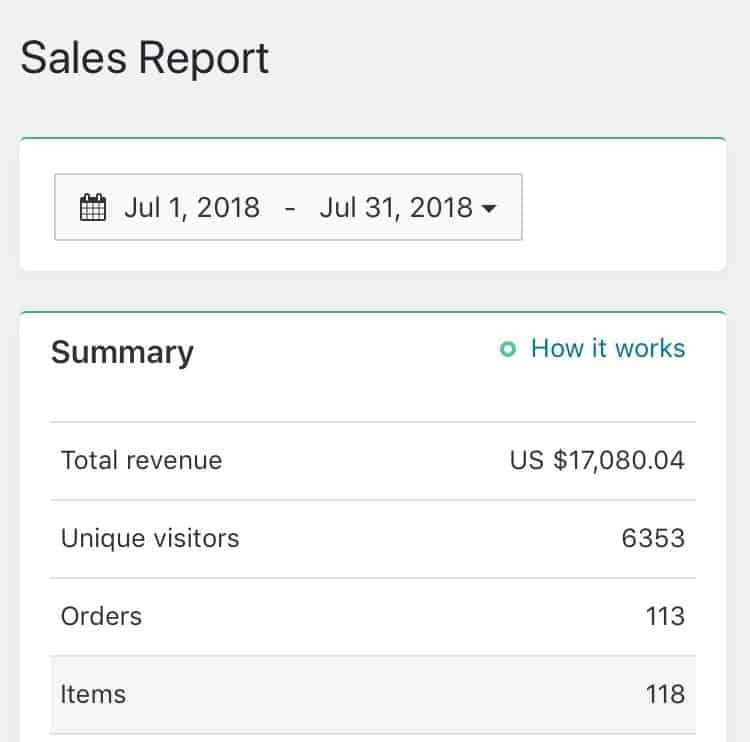 In the month of July 2018 I hit a total sales of US $17,080.04 as per attached screenshot. The niche that I’ve chosen is somehow related to my interest. I feel that if your are knowledgeable about the niche, you will have more advantage and the results will be more promising and successful. What is your strategy of choosing products for your store? Currently I have over 100 products in my store to offer to my customers and I add at least 2 new products and/or delete old listings twice a month. This practice will ensure that your listings are current and customers will be excited to visit your store as there will be always new product additions. The prices that I set are recommend by AliDropship and I find them quite well structured according to the price range. I remembered very clearly that when I had my 1st sale after 1 month, I was tearing but it was a happy and satisfying feeling. The hard work and many hours of product research finally paid off! I believe the strategy that I’ve explained earlier works and to date I still apply the same approach. What do you do to promote your dropshipping store? I promote my products mainly through Facebook and Instagram marketing. As the niche is also my interest, I understand and know who are the audiences that I must target. That’s is why having the same interest in the niche is somewhat important as you put yourself as the customer; understanding the needs and wants. I used to spend about USD$500 per month on advertising but I gradually increase my spending to USD$2000 per month on average as I progress to more steady and consistent sales. How long does it take you to complete the daily managerial tasks? Every morning I would spend about an hour to fulfill my orders and when comes to adding/ deleting product listings I will spend an additional 2 hours on that day. Probably the most demanding task is to find what products to sell and this requires time to research on them. The other challenge is the delivery time frame. I always choose products that offers Epacket shipping as the shipping time frame is shorter. But having said that you would still need to manage your customers’ expectation in this aspect. I have a section in the product page that links customers to the shipping and delivery process and the estimated time frame. How do you deal with ‘difficult’ customers? There will always be good and reasonable and difficult customers. The best way to deal with the difficult ones is through communication. Whenever there are any queries, it is best that you attend to them within 24 hours. I always put my customer 1st and after sales and support are very critical to the success of each sales. And once your customers are happy with the shopping experience in your store, you will get repeated sales from them! I had a customer who bought an item over last year Christmas, he was consistently chasing me on the status of his order and he threatened to cancel the order and ask for refund. I had to constantly update him through emails and provide some relevant news to let him understand that the delay was due to unforeseen weather condition. In this case, there were heavy snow in his country and the delivery services had to be closed for safety reason. Fortunately, he received his order just one day before Christmas as the item was a gift to his wife. How has your life changed with the launch of this business? Running this drop shipping business has somewhat given me more time to spend with my family which I didn’t have in the past. My relatives and friends are very supportive as they know that it’s my passion to run this business and importantly I loved what I’m doing. My plans is to manufacture my own brand as I have the leads and advantage as I am in China. How to dropship from China in the most efficient way? In your opinion, what’s the key to success? To do this business, I personally believe that your interest drives your passion and your passion and the burning desire will sustain it. Of course with the correct platform like Alidropship and it’s team, my business will continue to grow and the goal to my plan is achievable. If you are thinking of running this business model, start from your interest as you know best what are the need and wants of the customers. And for those who are already running your stores but are still struggling, don’t give up, focus and stick to your plans and put them into action. Don’t procrastinate! We are really thankful to Alan for his honest and detailed feedback on how to dropship from China, and we hope it will inspire you to try this wonderful business opportunity yourself! I have read success story of Alan Tock , why there is no link of his website to help gaining more experience and know him more. Thats an average of $144 per product item, interesting what his niche is. There is no link of his store? If you had a successful dropshipping store, would you share the niche and the link to your site? I so agree with this comment. Why would any share their successful store idea with everyone so they can all copy it. The guy is obviously intelligent in addition to being successful. you do Yaros! well SOME of them! 😉 – actually I understand of course why not.. and was not expecting him to…however I thought a small clue might have been appropriate.. for example apparel say if it was clothing etc. Something generic, that doesnt give the ‘game’ away. Yaros what happened to worldofharry… did it fall or was it pushed? just curious. :)) (I used it as a benchmark). Worldofharry was a great site, we used to show how the dropshipping system works and we have tried a lot of strategies with this store, but for the last 2 years we were focusing mostly on not branded products and did not promote worldofharry. Besides we got an email from Warner where it was stated that WorldofHarry is the name of adventure parks and we can’t use this domain anymore. So, we decided to close this store to avoid any problems in future. I want to start drop shipping. Can explain in detail how to start. What was your net revenue for the month of July? I guess what we see on the graph is your gross revenue.